Today’s pastor must have a working knowledge of youth ministry. This course is designed for anyone with a heart for working with children of all ages. 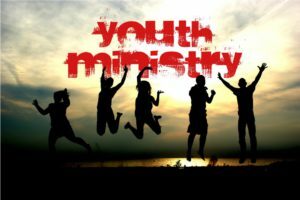 Details of youth ministry are carefully examined. An essential course that provides clear, proven, step-by-step instructions to help youth workers change their youth group into a dynamic student ministry, as well as establish strategic approaches to growth at each level or size of youth ministry. A classic in Biblical counseling, this course presents a model of counseling which can be gracefully integrated into the functioning of the local church. Understanding how a child’s faith forms is critical to knowing how adults can most significantly enhance the child’s spiritual development. This course provides caring parents and teachers with valuable insights into spiritual formation during childhood. Our modern society confuses young people to the point that they often don’t know to make right choices. This course is designed to help the youth leader or pastor to teach youth of all ages the difference between right and wrong. This course offers vivid examples of what can possibly go wrong when a church has no system in place to screen those involved in children and youth ministry. The text offers a comprehensive screening program which should be adopted by every church. This course is a must for every youth leader. Although the text for this course is relaxed and rather non-academic, it covers virtually every aspect of ministry to early adolescents. It sheds light on the physical, social, intellectual, psych-emotional and spiritual development of young people ages 11 to 14. A course for all who counsel or work with teenagers, identifying the most common struggles and how to deal with them. It is a standard for everyone striving to help young people through times of struggle. It contains a comprehensive guide to many common teenage problems. A course that innovatively explores the power of community, shame, adoption and hope for today’s young adults. It sets forth a compelling strategy of small group ministry that should appeal to a generation starved for a sense of belonging. This is a solid and academically challenging course that is essential for helping organize an effective ministry for children. Today’s child is not the same as those growing up in past generations. They face different challenges and reach for different solutions than the youth leader of yesterday is able to deliver. Advanced Youth Ministry provides one of the few treatments of youth ministry that can serve as an advanced college/seminary course and still offer practical insights for practicing clergy. 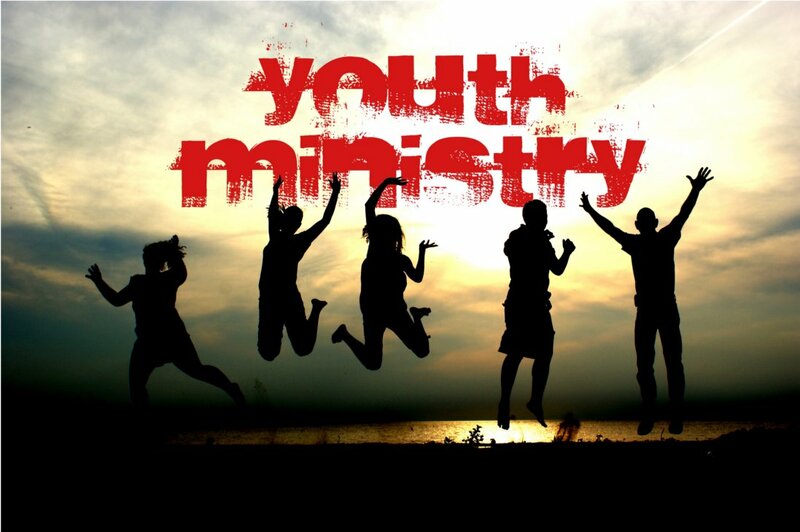 It provides a comprehensive overview of the various models of youth ministry that have been popular among evangelicals for the past half-century.